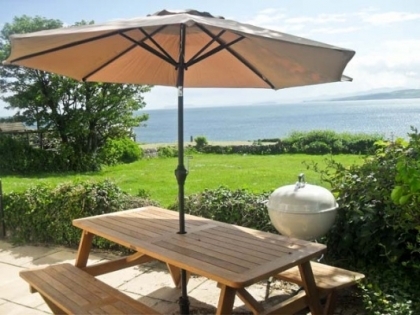 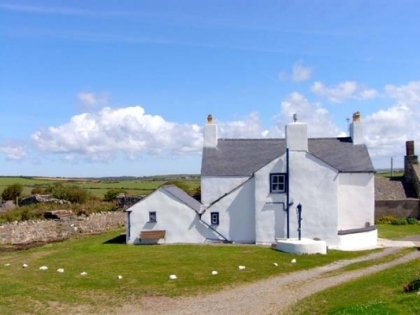 Choose from the selection of family friendly self-catering beach cottages in Anglesey listed below. 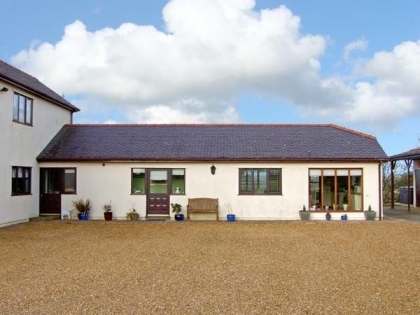 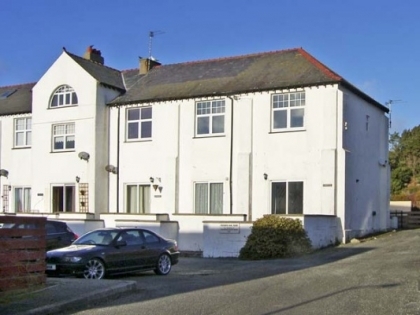 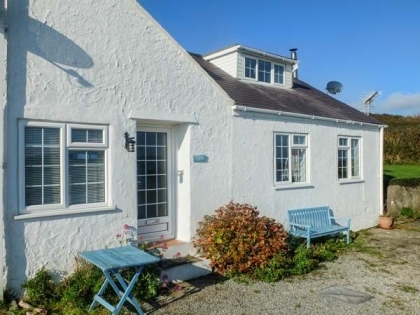 These holiday cottages are located on or near the beachfront in North Wales, some with excellent sea views and direct beach access. 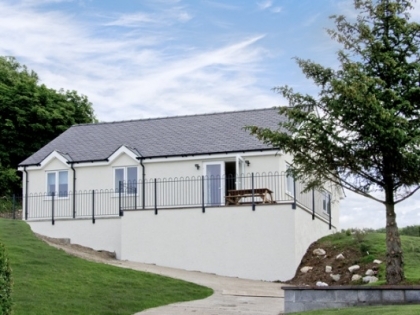 To rent your chosen Anglesey beach cottages simply book with the owner direct or online with the property manager. 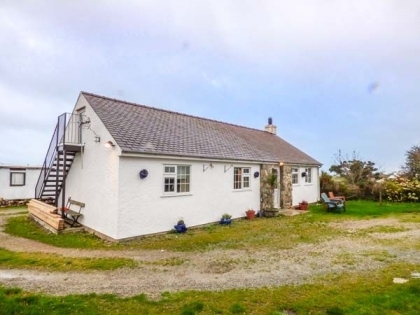 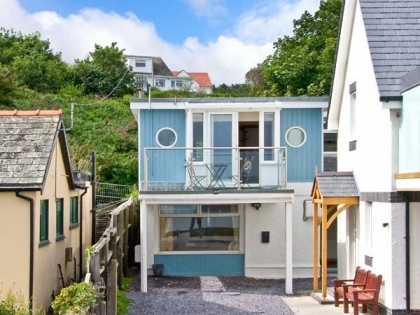 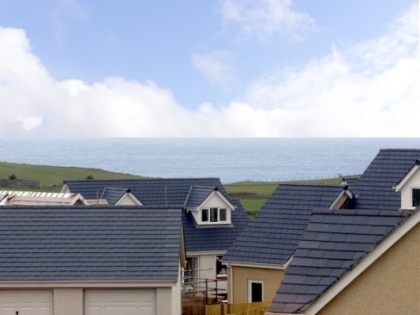 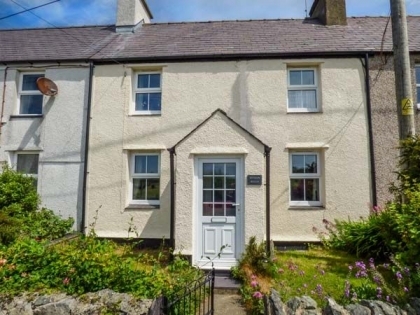 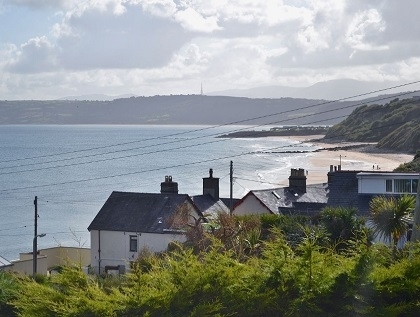 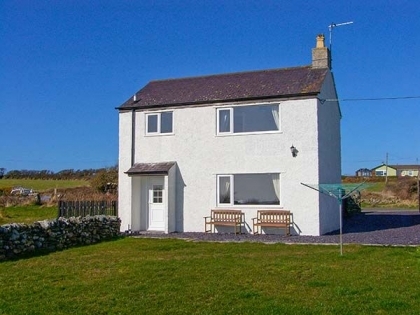 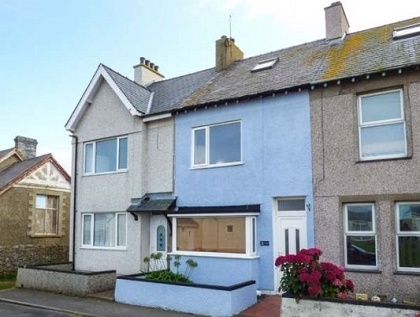 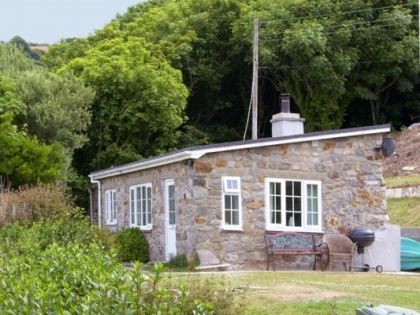 If you are interested in looking further afield in Wales then you might like to browse all of the beach cottages in Wales to rent advertised with us, some located right on the beachfront with outstanding sea views and private beach access.